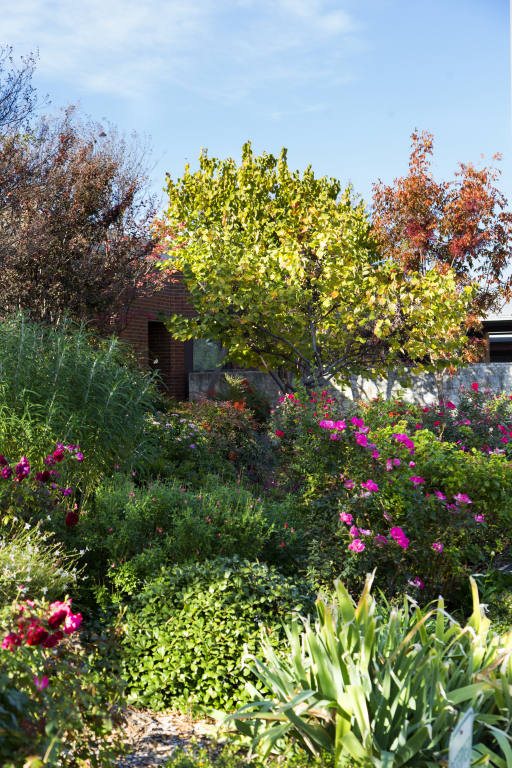 The Flower Garden Ministry team maintains the flowers and other plant life surrounding the church, and provides an attractive appearance for the grounds of the St. Michael campus. This ministry typically meets Saturday morning or as needed during the week. 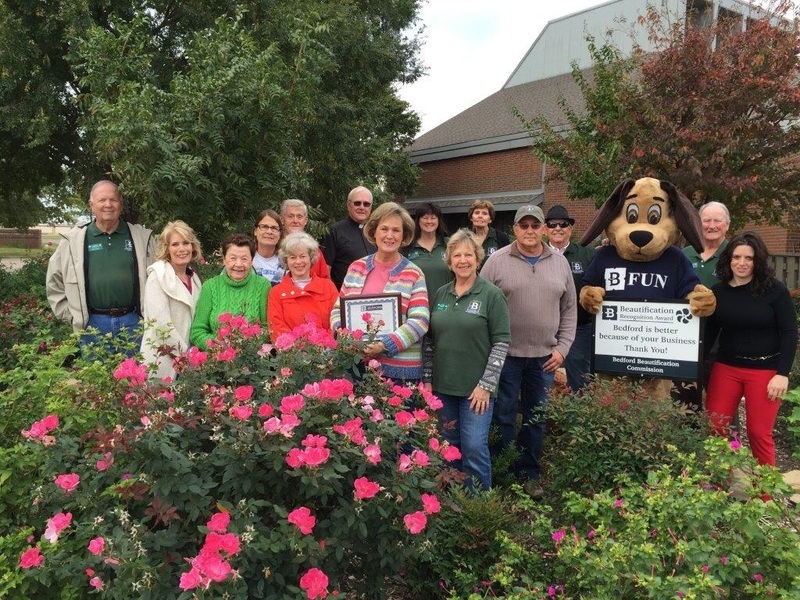 In November of 2015, St. Michael received the Bedford Beautification Business Award for the beautiful landscaping on the property!